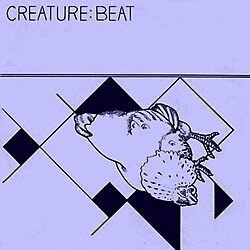 New Wave band who released one single on their own label Puritan Records, titled "Creature Beat b/w She Won't Dance", engineered/produced by David Lord at Crescent Studios in Bath. 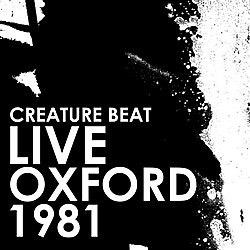 Band moved to London in 1979 and, whilst returning to Bristol for regular gigs at locations such as the Architects Club off Park Street, were also regulars on the London scene such as The Rock Garden, The Ad Lib Club, and anyplace else that'd have us! 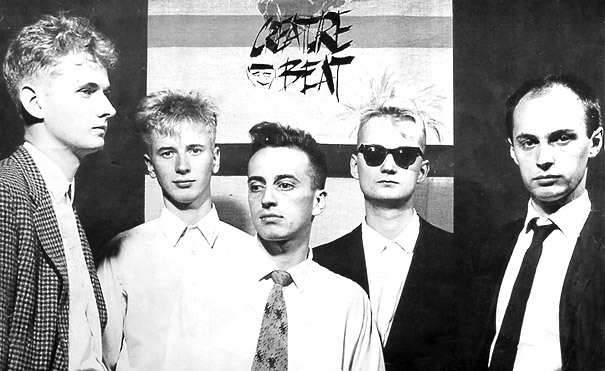 Band went seperate ways circa late 1980s, although we're still in touch.